Ideal for boosting range in vehicles and buildings. 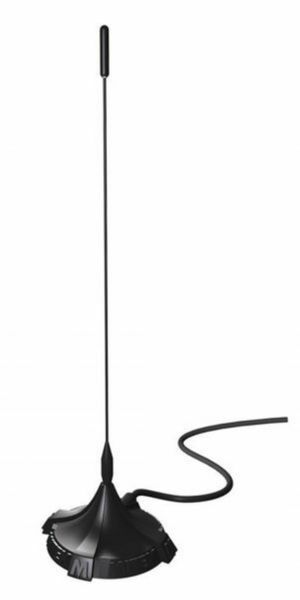 Includes: Mini Mag base, Whip antenna, 2m of cable,with BNC female fitted and SMA female adapter. General, Security, Pro, Site, HD.